When it comes to the ‘jugaad’, nobody comes close to us Indians, who have mastered the craft. However, while the act of fixing problems with DIY and a bit of innovative thinking can be cheap, it can sometimes turn out to be dangerous. (particularly when it involves risking the lives of others who clearly didn’t sign up for your ‘jugaad’ in the first place). 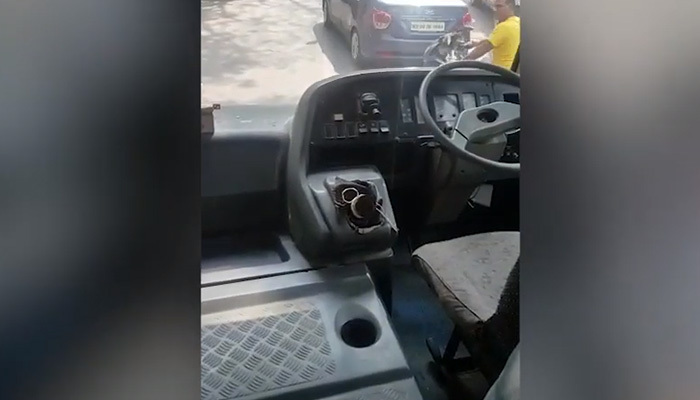 And such is the case of a Santacruz Podar educational complex bus driver, who put the lives of a bunch of school kids at risk, with his ‘innovative’ replacement for his gear! 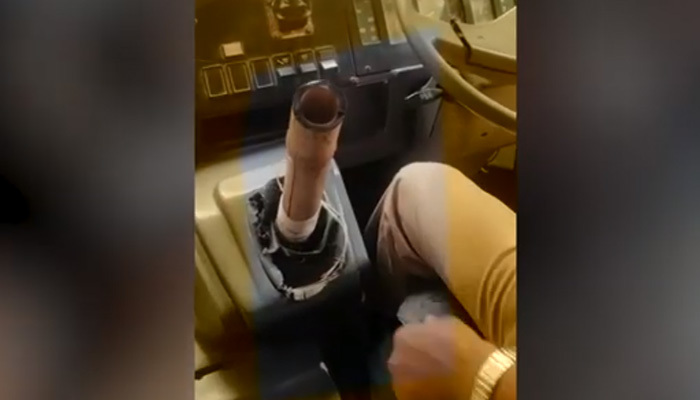 In a shocking episode that has come to light, the driver who has been identified as 21-year-old Raj Kumar, was using a bamboo stick as a substitute for the vehicle’s gear shift. However, his makeshift formula did not work for long as the bus collided with a Khar resident’s posh BMW on Tuesday morning. The businessman went on to chase the driver and catch him only to find out that he was using a bamboo stick to control the bus’ pick up! Amazed at the sight, he immediately called the police and the driver was arrested. Though Raj Kumar has been released on bail, the school has been informed about the incident and told to take necessary steps to avoid such a situation in the future. The driver has been booked under Indian Penal Code sections 279 for rash driving and section 336 for an act of endangering another person’s life. Fortunately, all the children were safe and were dropped at school!